With summer underway, you’re probably loving your deck more than ever. Barbecues, family parties, a quiet afternoon in the sun with a good book... There are countless reasons (and ways!) to enjoy an outdoor living space. To make sure your deck is always there when you need it, proactive TLC and maintenance is essential. This kind of care will not only keep it in good repair and looking its best, but also help you avoid the need for more costly repairs and restoration down the road. That’s a real win-win! So, where should you start and what needs to be on your to-do list? Basic Deck Maintenance You Can’t Afford to Miss! When the process is done correctly and carefully, routine washing can enhance both your deck’s appearance and its lifespan. Contaminants like mold and mildew can do a lot of damage if left unchecked. A routine wash will work wonders, especially in the springtime as the last remains of winter melt away. Stain offers aesthetic appeal, but it also is your first line of defense against moisture intrusion, pests, sun damage, and more. Think of it as top-quality sunscreen for your deck’s surface. It’s important too that you choose the right stain for the job. Some offer lighter protection, allowing your wood’s natural appeal to shine through, while others offer more protection but create a heavier finish. For a closer look at your exterior stain options, click over to this article from This Old House. Wood rot is a fungus that feasts on healthy wood fibers, reducing sturdy wood to a crumbling mess. Unfortunately, it can grow anytime moisture is allowed consistent access to unprotected wood. As we touched on above, stain helps to inhibit this destructive process by sealing moisture out, but proactive inspections and repairs are still needed. Catching it early is key, and will keep the headache and expense to a minimum. Once these practical maintenance items are checked off your list, you can really get back to enjoying your outdoor space. 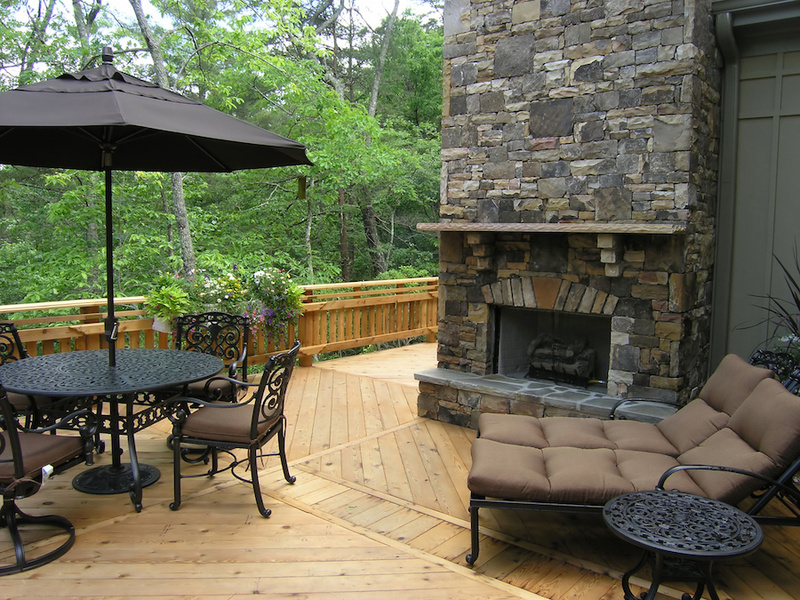 And, this time you’ll have the added peace of mind that comes from knowing your deck is solid, healthy, and cared for.